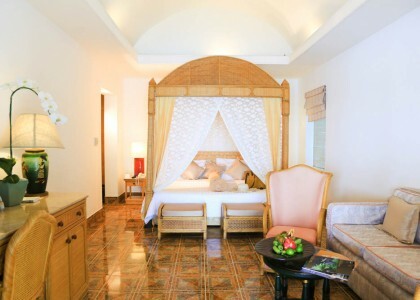 Samui Palm Beach Resort has 129 guest rooms to welcome our guests all year round. Spacious, crisply designed, warmly decorated, and spotless clean. 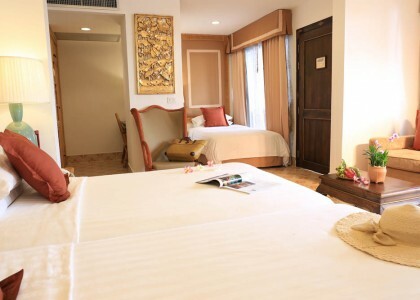 Our rooms are surely above average and make you feel like home.